We love accessories because they give you more options, features, style and pizzazz. They also make life a lot easier, smoother and convenient. Make your NOVA all about you, your options and your lifestyle by adding great accessories. 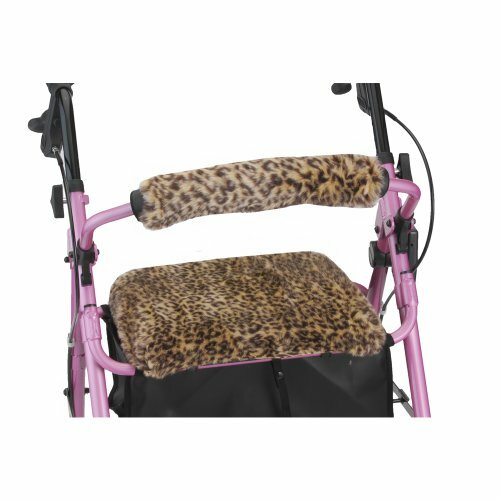 Fits a walker with a seat dimension of 14" x 14"